Colleen Murphy is an Executive Consultant for Leath Group, LLC—a dynamic curriculum development and intellectual property greenhouse that grows leaders and shapes cultures. 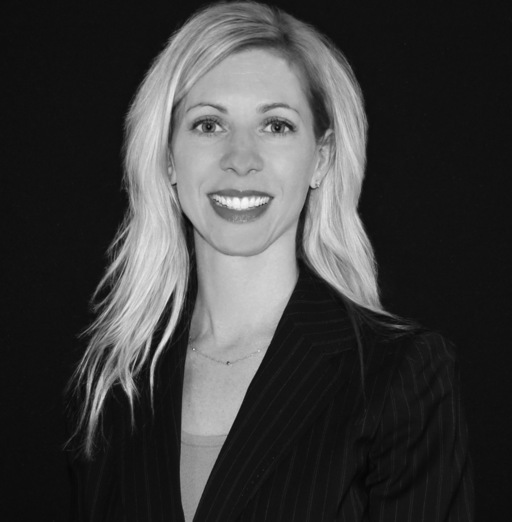 Colleen brings more than 18 years of experience in Human Resources, including Employee Relations, Training & Employee Development, and Talent Acquisition from senior level positions in the Financial Services and Healthcare industries. Colleen graduated from the State University of New York at Geneseo in 1994 with a BA in Communications. She also received a Certificate in Human Resource Professional Studies in 1998 from Cornell University School of Industrial & Labor Relations, along with her Professional in Human Resources (PHR) accreditation. Colleen is certified in Ken Blanchard’s Situational Leadership II program and remains an active member in the Society for Human Resources Management (SHRM). In addition to these professional contributions, Colleen—as a wife and mother of two—is extremely devoted to her family and children’s school community.